The Texas Department of Banking has issued a memorandum earlier today, outlining its stance on bitcoin exchange guidelines and other forms of digital currency. The department’s regulatory view of digital currencies is due in part of the Texas Money Services Act. The memorandum distinguishes that bitcoin and other forms of virtual currency are not equivalent to the US dollar and currencies like it. 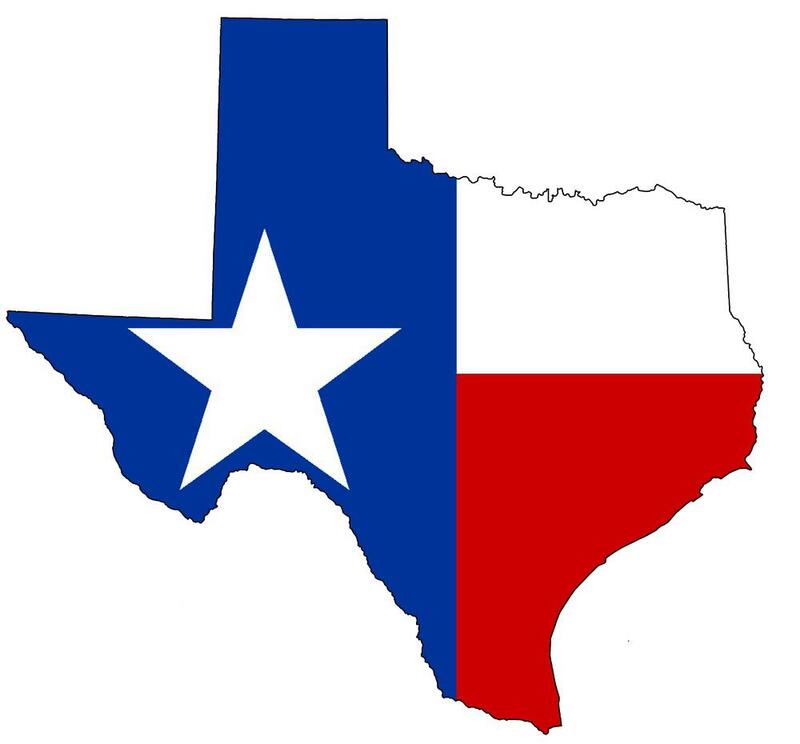 The document states that digital currencies are not considered to be legal tender in the state of Texas, due to its lack of having a central bank backing it. The Texas Department of Banking also states that when exchanging digital coins for sovereign currency between two parties, it will not constitute as a money transmission. Co-founder and treasurer of the Texas Bitcoin Association, Steven Wilkinson, says that the new guidelines will help to prevent another incident like the collapse of Japanes bitcoin exchange Mt. Gox. He views the outlined clarifications of bitcoin as an evolution in the digital currency realm, both in regulation and security. This includes the world in and out of Texas. The IRS has given detailed regulations in regards to taxing bitcoin. 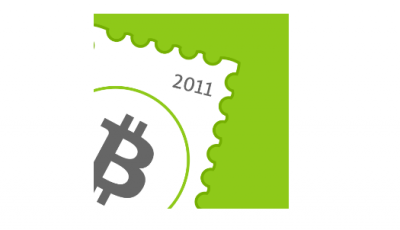 The new rulings will enforce all bitcoin transactions to be reported in some form or another. All of the time and effort put in by the IRS to regulate bitcoin in such extent shows how much impact bitcoin has made. Though the IRS declared bitcoin to be treated as a property rather than a currency, it is definitely a step in the right direction for those who wish to see bitcoin flourish.